Who on the world don't wanna get new wallpapers for their mobiles, tablets or PCs? I am sure that everyone want these. 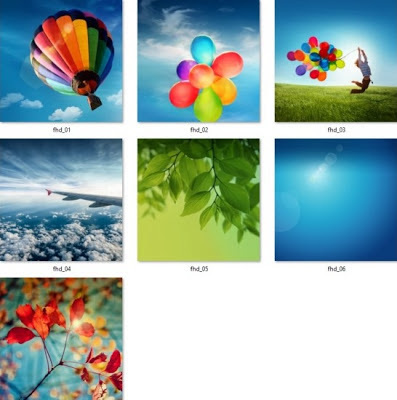 So i am here to share all the seven default wallpapers that come with Samsung galaxy S4. All the wallpapers are large in size because of their high resolution and quality. Resolution of the wallpapers are 1920 X 1920. So you can crop the wallpapers to match with your device resolution.